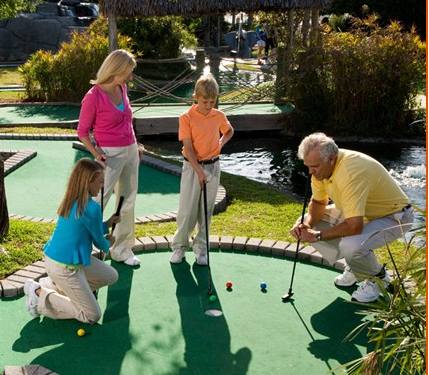 #2 - Buy One Game of Mini Golf, Get a Game of Mini Golf for Free! #3 - $10 Off Any Birthday Party. Limit 1 coupon per party per day. All offers are not valid with any other offers or discounts. One per person per day. Both games of Mini Golf must be used by same guest. Choose One Offer From This Coupon Per Visit. Valid at Dallas location only. Expires 12/31/14.